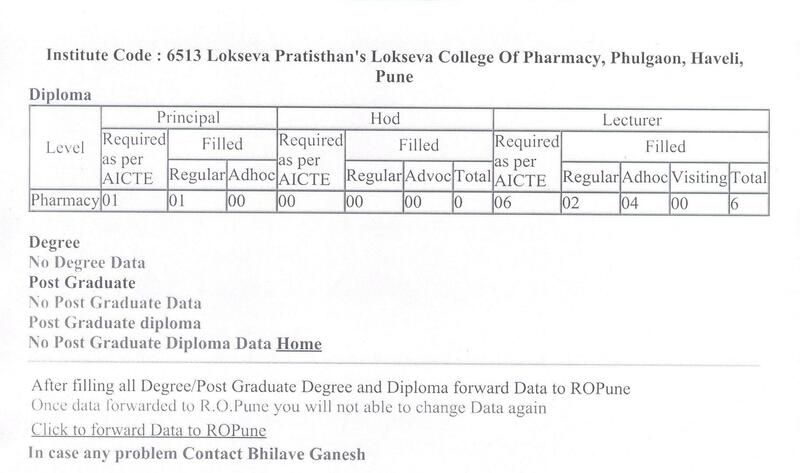 Lokseva College of Pharmacy | Approved by AICTE, PCI,DTE, Govt. of Maharashtra. 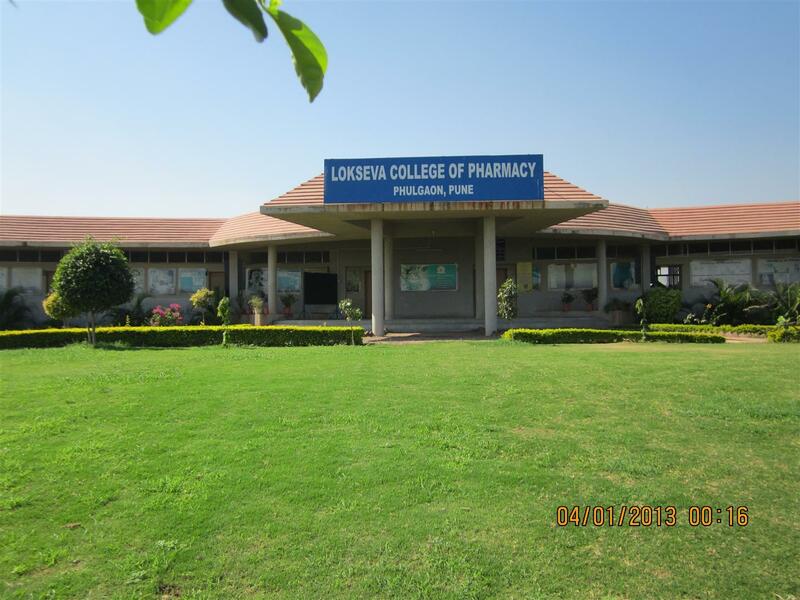 Lokseva College of Pharmacy was established in the year academic year 2006-07 by hon’ble Ex. MLA Shri. Deepak Paigude, Who is the Founder President of Lokseva Pratishthan which has pioneered a number of social upliftment projects and welfare programmes. Committed to the cause of social upliftment, he has started this institution with the lofty ideas of providing quality and affordable all round education. The college which presently run course Diploma in Pharmacy and is already established as one of the leading Residential College, also has students from neighbouring states like Gujarat, Rajasthan, Karnataka and Goa. The college committee comprises of eminent educationists and personalities headed by Dr. Rajesh R. Wake. He is a founder principal of Pharmacy College. The institute provides the student with quality of education opportunity, which promote over all personality development, employment and responsible citizenship. The institute uses creative instructional method in tandem with professional support services, which are integral with the successes of all students. The college has a learning environment that maximize the educational achievement, resources, technology and instructional facility. The student are given every opportunity to develop their personality and enhance their employment potential.